Ahhh Christmas. A time for family, friends, food, the beach, wine, board games, exploring, hiking and laughing. Did you happen to notice what wasn’t on that list? The gym. Look I’m not saying that you should scrap exercise for the next two weeks, but the inside of a gym…. really? This is a great time of year to mix things up and make the most of those extra daylight hours! It’s so nice to get outside and moving in the fresh air, plus there are plenty more people around to say hi to and – in case you haven’t noticed – everyone is in a far better mood than in the depths of winter. I’ll admit though, that an outdoor workout can feel like it takes more brain juice than a gym workout or a class. For starters, you’ve got to pick a location. And then you’ve got to think of the actual workout itself. 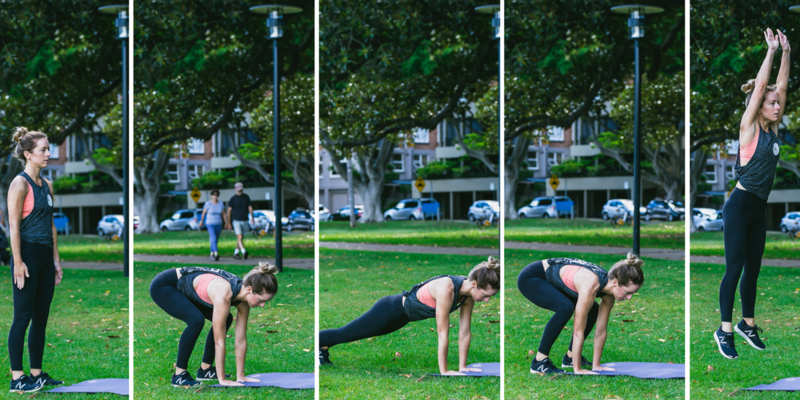 Well let me make things a little easier for you, with a simple bodyweight workout that you only need about 2mx2m of space for! 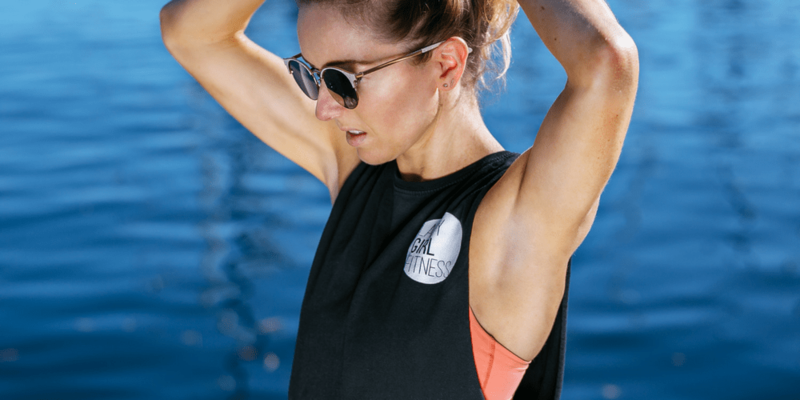 It’s a 20-minute workout (because who wants to work out for any longer for that when they’ve got Christmas parties to get to?!) and I’ve included links to images of all the movements, in case you’re not confident with what they are. I hope you enjoy it – hit me up in the comments with any questions or requests for specific workouts and HAVE A WONDERFUL HOLIDAY PERIOD!!! p.s If even 20 minutes seems too much, try one or two of these five minute workout finishers instead. They’ll get your heart rate up and your muscles burning quickly. « Love Lazy Girl Fitness? Vote for me in the Bupa blog awards!